when did this one sneak in then?  it's been made live this morning .... there's other new official forums coming onto eFestivals shortly too. This is lovely having our own wee forum. Need to get more people on here posting though. the finest organic food and beer - street theatre - burlesque comedy - the invernetian masked ball - headphone disco - the dukesbox - miniscule of Sound - dance dj arena - poetry and dance - tir nan og childrens' field - hielan' fields therapy area - shopping, champagne and... sheep. If this is the official forum shouldn't it have a link fromthe tartan heart website. * Can't see one but then it is a bit of an annoying site - always looks lovely but a bit of a pain in the neck to navigate. Only if there was an official link would bring more new people to this site. *ETA is that what an 'official site' is? If this is the official forum shouldn't it have a link fromthe tartan heart website. yes it should, and having a link to hear was a part of the agreement for it being here. I'll give someone a poke.